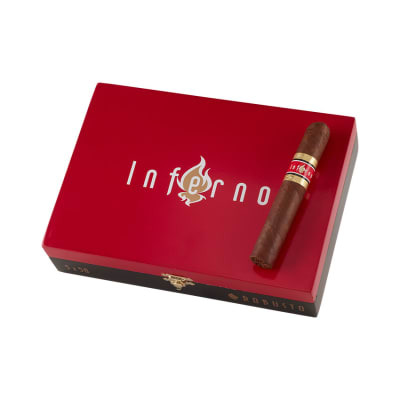 Famous-rated 92 by your cigar-smoking peers, Inferno by Oliva Robusto cigars present a ligero-laden blend of all-Nicaraguan-grown tobaccos perfectly-aged for a hearty and ultra-smooth smoke teeming with earthy, woody and spicy flavors. Hard to beat at this price, too, add a box to your cart now. 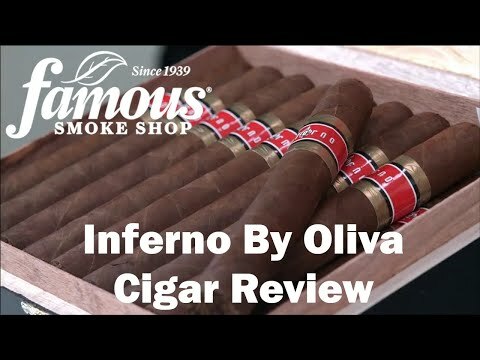 I thoroughly enjoyed the Inferno by Oliva robusto. 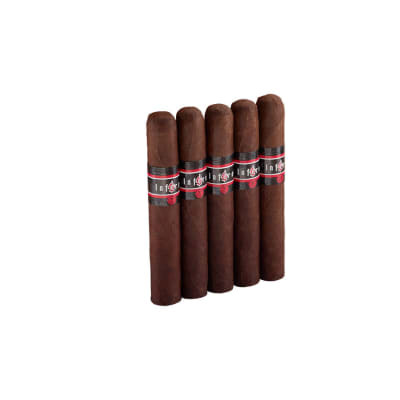 The cigar is packed with pepper that doesn t let up. Don t let the full body description scare you. 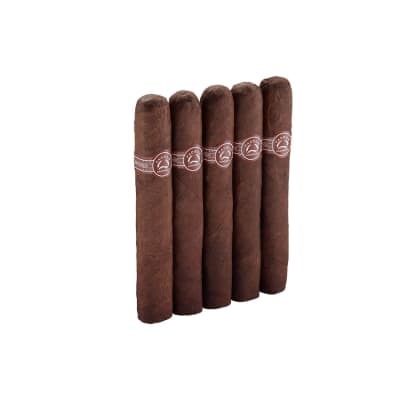 I didn t think the cigar was too overwhelming with nicotine. The inferno is bold and complex. I hope you enjoy the blend as much as I did. When I ordered these, I wasn t sure what to expect. Once I lit the first one, I knew I made a good decision. The appearance is excellent. The consistency is awesome. The draw is great and it burns like a dream from start to finish. 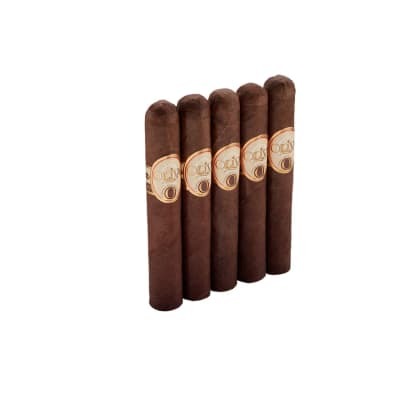 It is a very well constructed cigar and has an excellent full bodied taste. I WILL be getting more of these for my personal stash. I really enjoy this cigar. Full Flavor That Wont Let You Down! A great full bodied stick with Ligero filler and Habano wrapper is very pleasing. Lit mine with a stick of cedar to kick it off smooth. 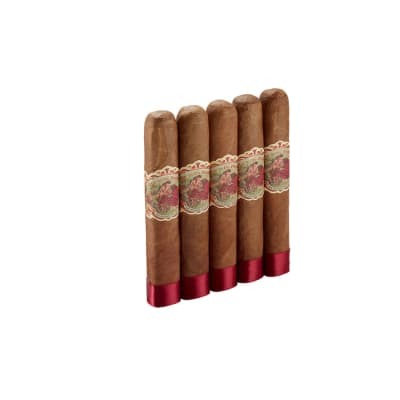 Good cigar, very consistent, nice burn, draw, with the special deal I received with a box was a great deal.